It’s easy to daydream about your ideal yard, but making your landscape vision a reality can be overwhelming and frustrating. Combining aesthetics, color, texture and functionality is all part of the job for the landscaping professionals at Your Green Team. 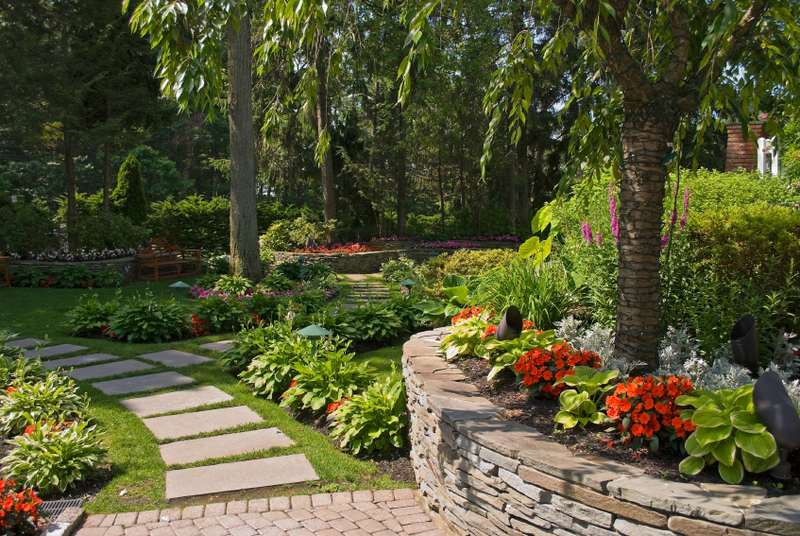 Expert landscape design plus a commitment to excellence is the only way to perfect your property. Design the landscape of your dreams with our property professionals. Your landscape vision combined with our knack for maximizing spaces while minimizing budgets, we’ll be the perfect team to turn your yard into an extension of your home. Given the climate and specific environment of homes in the Fish Hawk area, our landscape design experts are excited to take on each and every unique property challenge. Combining our knowledge of local plant and pest species, we’ll plot your ideal landscape guaranteed to stay beautiful year-round. Beautiful properties begin with your vision, and really take off with our commitment to communication. We listen to your ideas and use our expertise to create the landscape of your dreams in the safest, most efficient way possible. We involve our customers in every step of the process. From start to finish, design to installation, we merge our knowledge with your ideas to ensure your complete satisfaction. Landscape design isn’t for the faint of heart—it’s for those who are truly passionate about lawns and their customers. Our diligence and meticulous approach to perfecting properties are how we’ve earned our reputation for being the best landscape company in Fish Hawk, Florida. Let our experts exceed your landscaping expectations. Landscape design on your own is an overwhelming, tedious, frustrating task; landscape design with Your Green Team is exciting, efficient, and effortless! Our experience with layouts, plants, and insects saves you time and stress from “learning it the hard way”. Are you ready to save time and create the landscape of your dreams in Fish Hawk?